Following my last post on discovering the first “fragmented” poem I ever wrote about The Hobbit, some of you kindly requested I put my appalling poetry skills back into use and complete the poem I had started. Ranks of skilled archers cleverly readying their bows. Organized groups of infantrymen waiting for the signal to attack. One word and any intruders will find themselves facing serious consequences. It is hard to conjure up the imagery of an army within the Shire, based on the rather rustic and easy-going characteristics of the above quote. Is 60 the new 77? Ever since the release of The Lord of the Rings Trilogy (and now, The Hobbit), film fans have been confusing the timeline difference between the two stories. 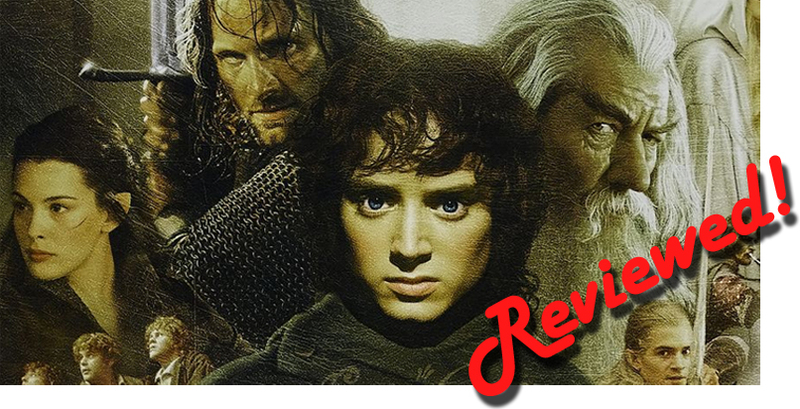 It is often stated in articles, reviews, news items and in general discussions, that the story of The Hobbit takes place 60 years before the events in The Lord of the Rings. Now, if you are a fan like me, you perhaps know that this isn’t exactly true. But at the same time, it is.